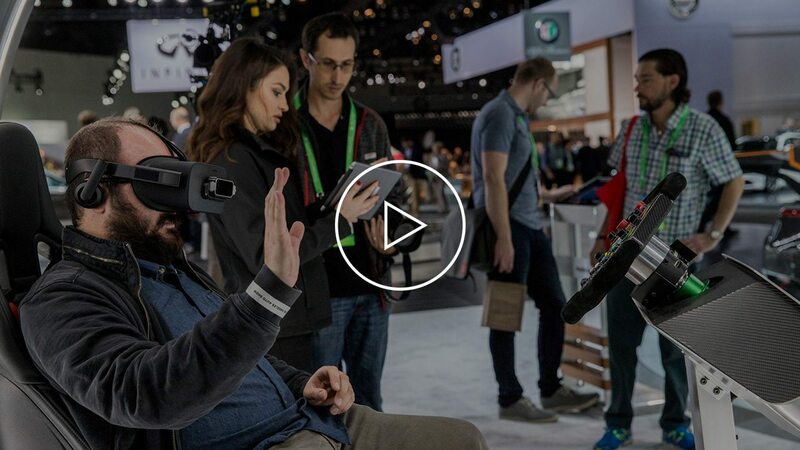 Book a guided tour with an automotive expert at the 2018 LA Auto Show. Tours last 2 hours, include headset and continental breakfast and full access to show until closing. 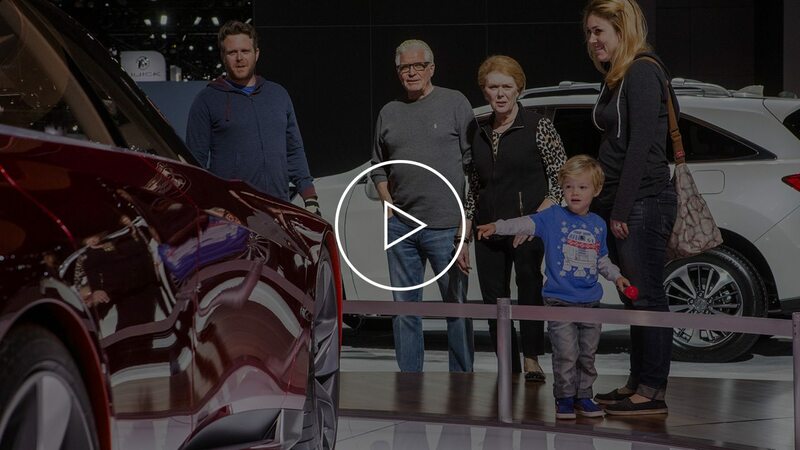 Start a family tradition at the #LAAutoShow. 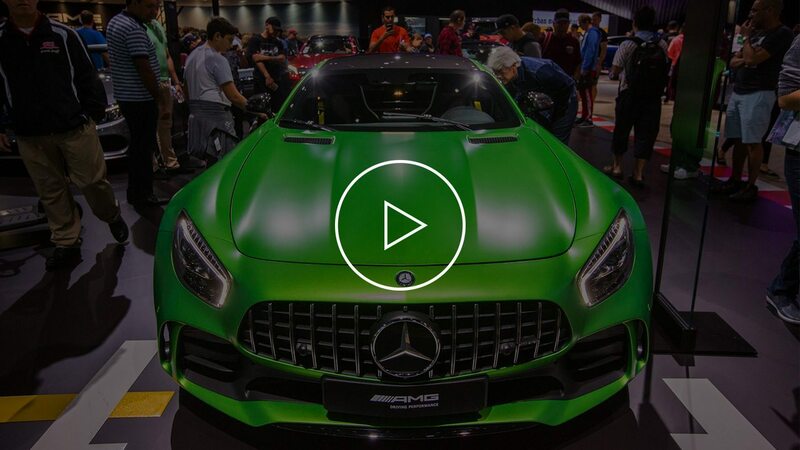 Check out some of the supercars, concept cars and customized rides appearing at the 2017 LA Auto Show, December 1-10 at LA Convention Center. 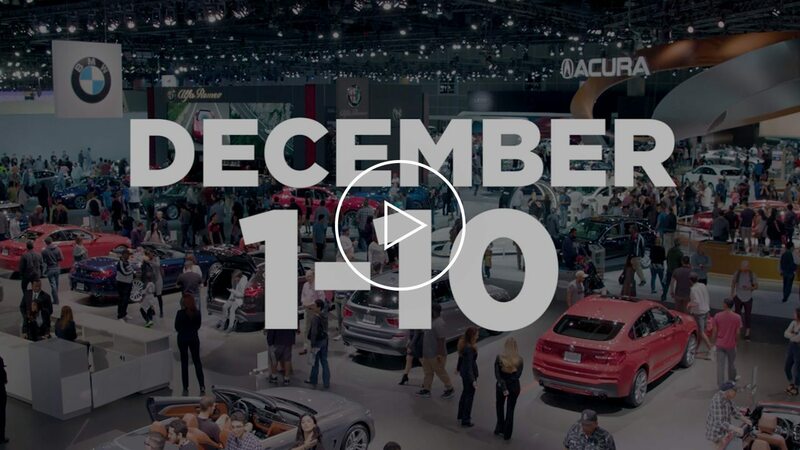 Buy tickets at LAAutoShow.com/tickets. 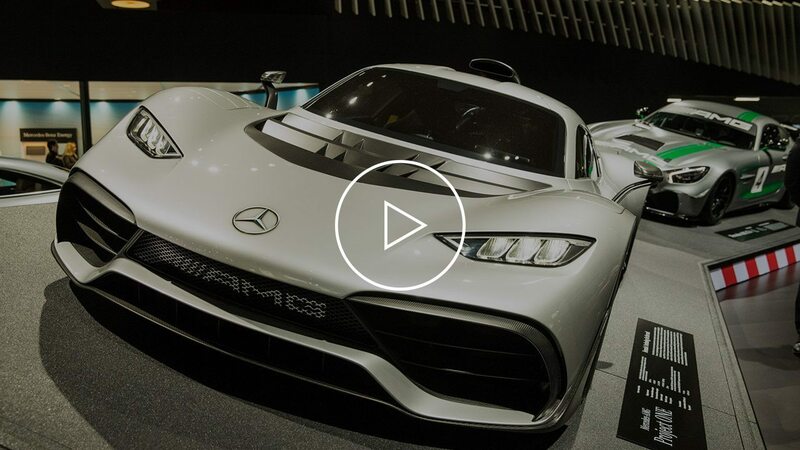 Check out some of the vehicles appearing at the 2017 LA Auto Show, December 1-10 at LA Convention Center. 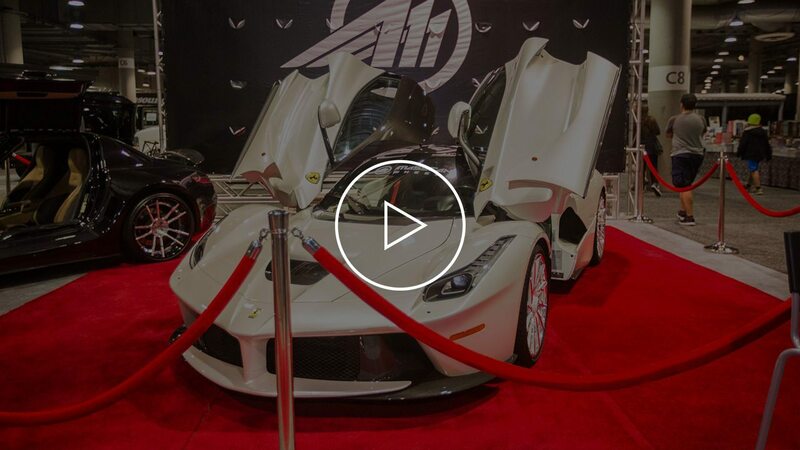 Buy tickets at LAAutoShow.com/tickets. 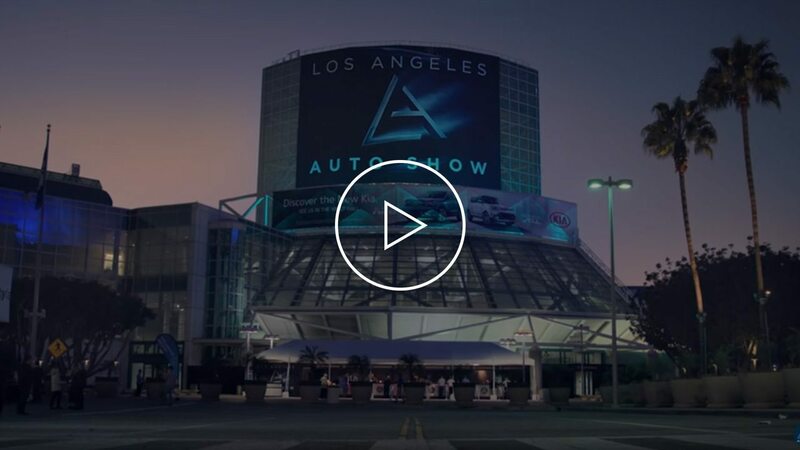 Watch the trailer for the 2017 LA Auto Show, December 1-10 at LA Convention Center. 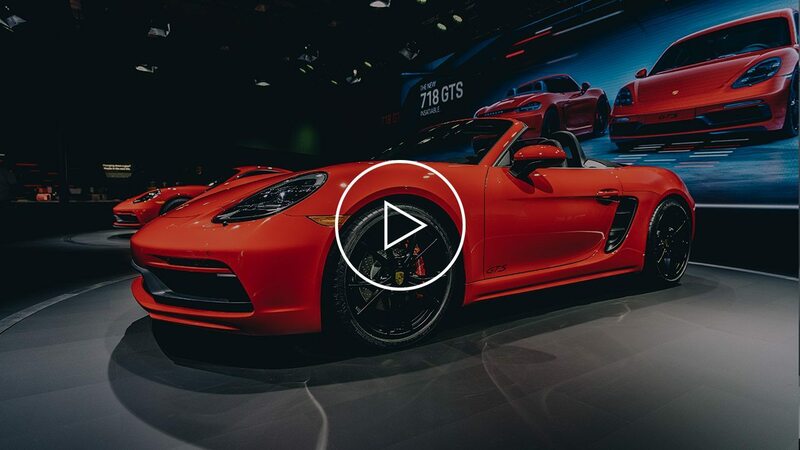 Buy tickets at LAAutoShow.com/tickets. 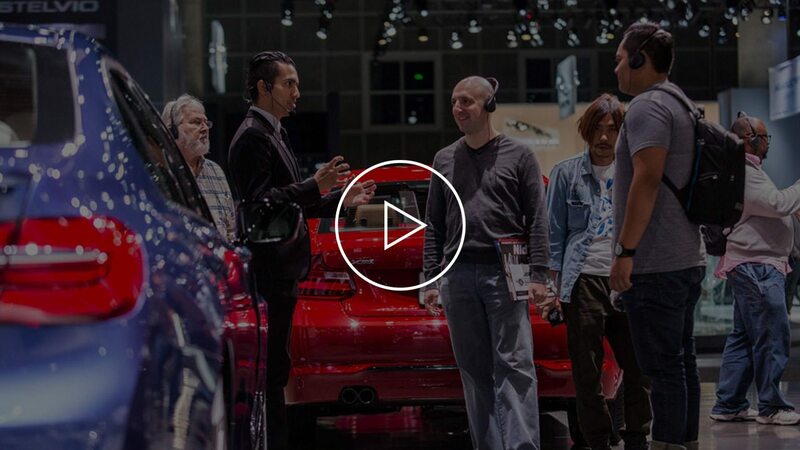 Thank you for joining us at the 2016 #LAAutoShow.